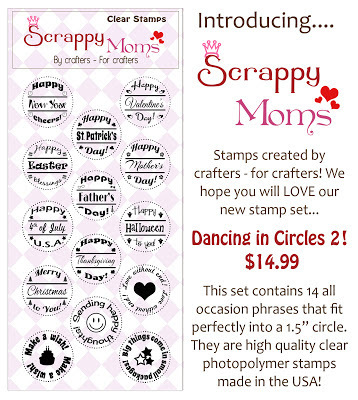 Techniques by Trish: Scrappy Mom's NEW RELEASE!! 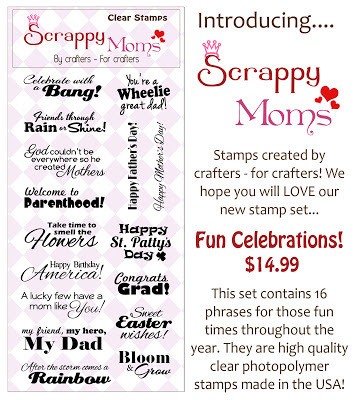 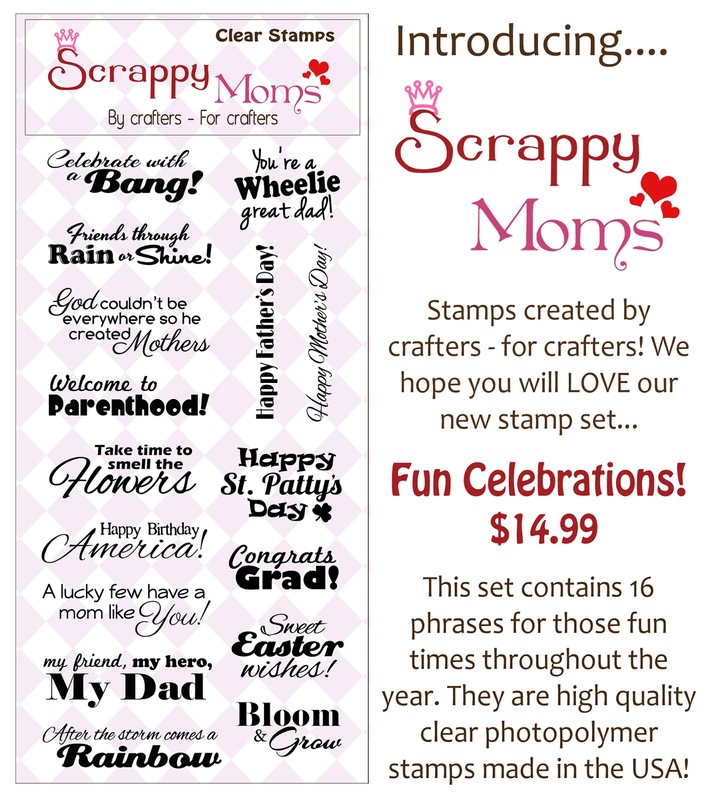 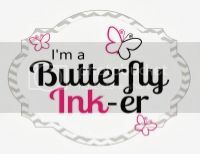 Be sure to check out the other fantastic creations by the other Scrappy Mom Design team members by clicking on their name in the right side bar. 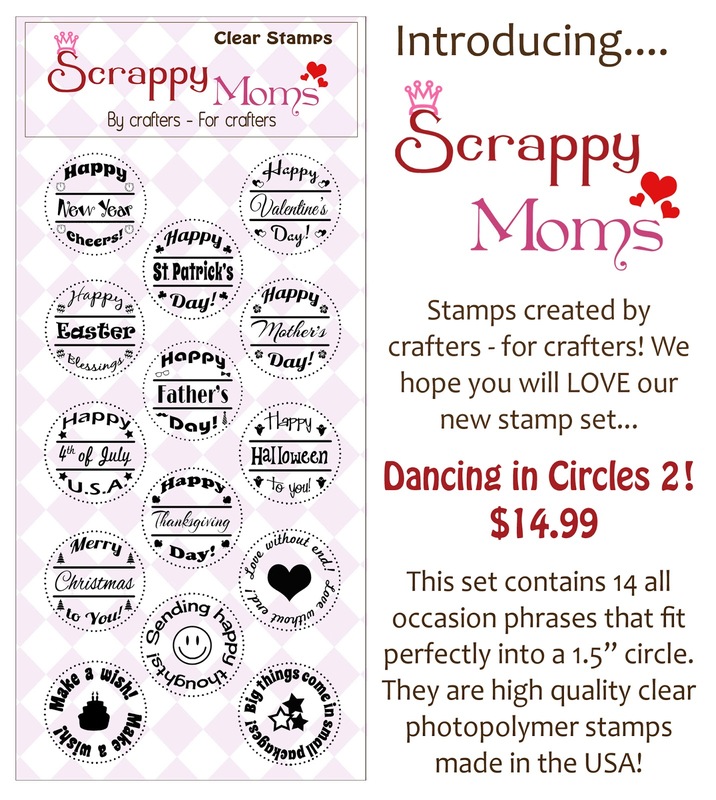 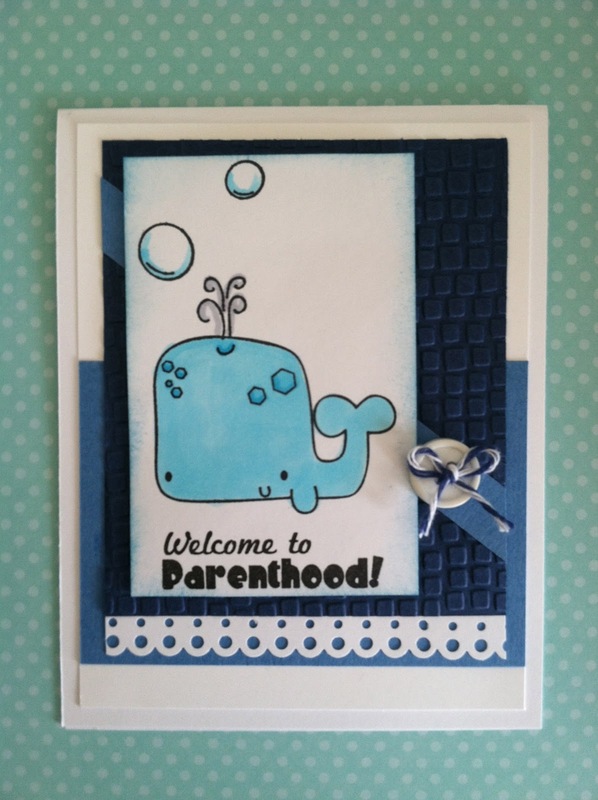 Be sure to check back during the week to see my other projects using the new stamp sets! 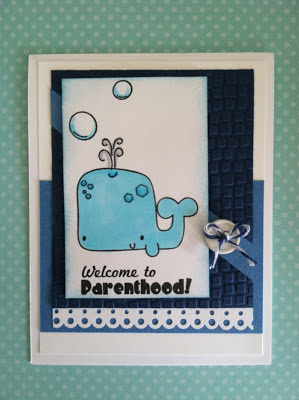 So so cute.. love the embossing too.